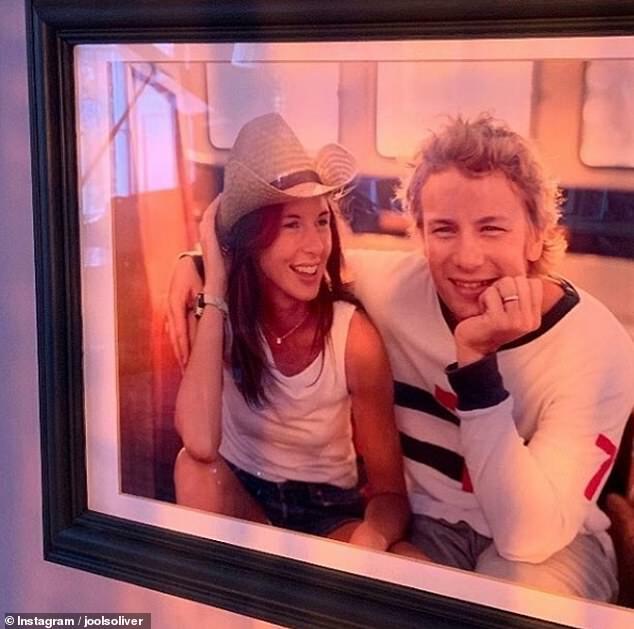 Jamie Oliver’s wife Jools marked the 20th anniversary of his debut cooking series on Thursday, with a hilarious throwback snap. In a photo posted to Instagram, the TV chef, 43, looked dramatically different with a curly blonde hairstyle, as Jools gushed about the endless pride she had for her husband. Jamie made his TV debut on The Naked Chef back in 1999, and the BBC series was praised at the time for inspiring men to cook. 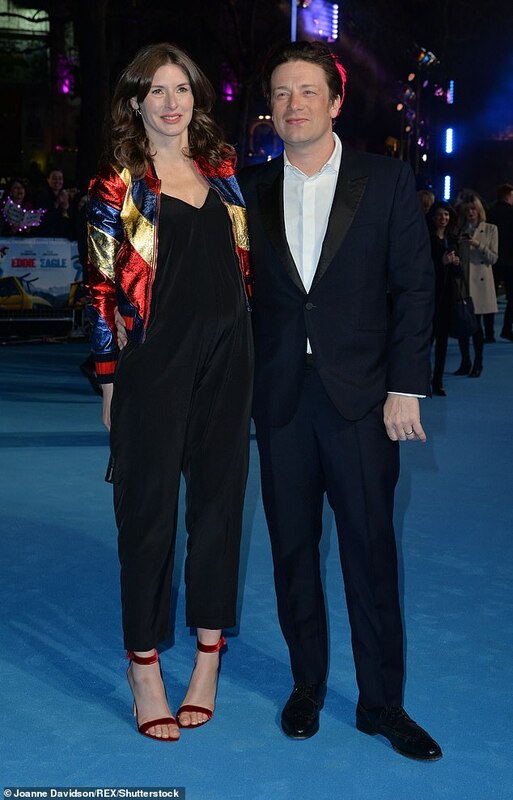 Jools, 44, posted a lengthy caption alongside the snap where she praised her husband for being such a support. Jamie first hosted The Naked Chef on 14th April 1999, and the show went onto run for three series and three Christmas Specials. The show was praised for its relaxed style in contrast to shows that had aired before, and each episode would revolve around a specific occasion or event, such as a hen party or babysitting. Jamie was praised by viewers for his laid-back hosting style, and many credit the show with starting the wave of male television chefs that came in the ensuing years. 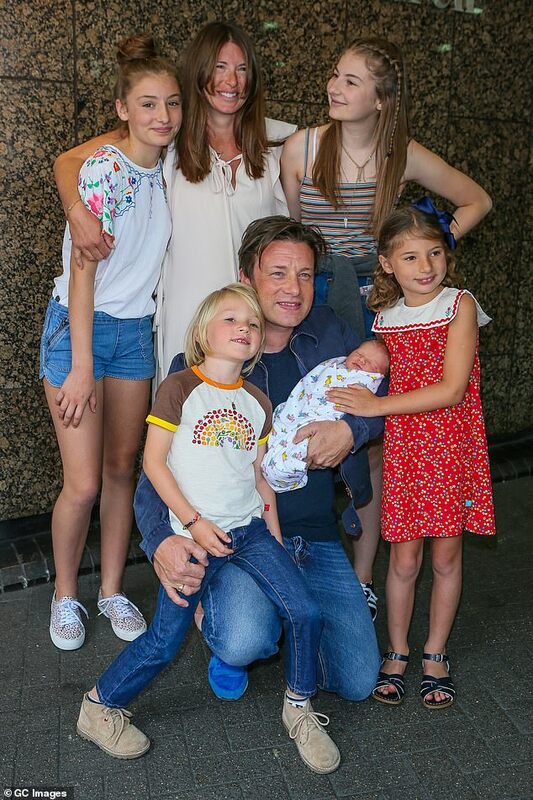 The cook has been married to Jools since 2000, and the couple have five children, Poppy Honey Rosie, 17, Daisy Boo Pamela, 15, Petal Blossom Rainbow, 10, Buddy Bear Maurice, eight and River Rocket Blue Dallas, two.